But it's only for PCs and tablets for now. 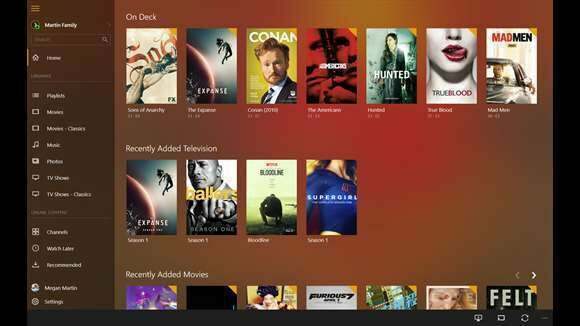 Popular media library management service Plex is getting serious about Windows 10. 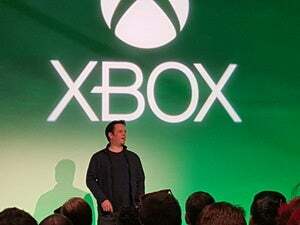 The company recently announced a Universal Windows Platform (UWP) app for Windows 10 desktops and tablets. 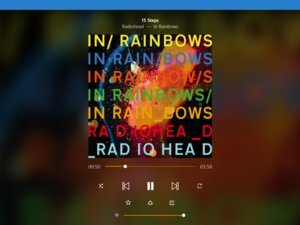 Besides being rewritten for Windows 10, the app also features a refreshed user interface and Cortana support for Plex hubs and discovery. Cortana support allows you to ask Plex to play specific content on your Windows 10 device such as, “Hey Cortana, play Game of Thrones.” From your legally owned content library, of course. 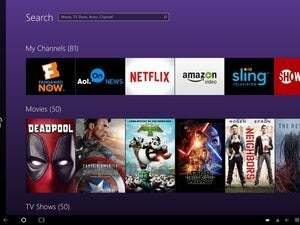 For now, Plex is only available for desktops and tablets, but a mobile version is coming, the company says. There’s no word on when we might see it, though. When Plex does come to Windows 10 phones, the UWP app will include Continuum support. That will allow smartphone owners to view their Plex library on any big screen they plug into—a handy feature indeed. If you’re a Plex user you can head over to the Windows Store to download the UWP version. The story behind the story: Once again, a major universal Windows app is hitting the streets without Windows phone support. It's starting to seem like converting a UWP app from PCs to phones is not as quick and easy as Microsoft led us to believe early on in its UWP push. In April, Facebook promised revamped UWP versions of its core app and Messenger would land on mobile after PC/tablet versions rolled out. We’re still waiting for the primary app, and the UWP version of Messenger only landed on phones a few weeks ago. Twitter's Vine app also landed on Windows 10 PCs and tablets, but not phones.